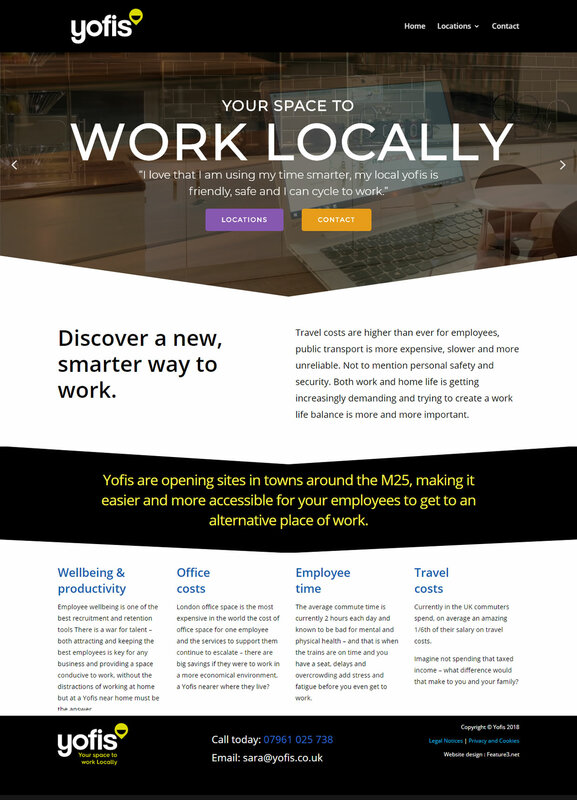 Opening sites in towns around the M25, Yofis is making it easier and more accessible for your employees to get to an alternative place of work. Designed, developed, built and supported. Built on the WordPress CMS system. 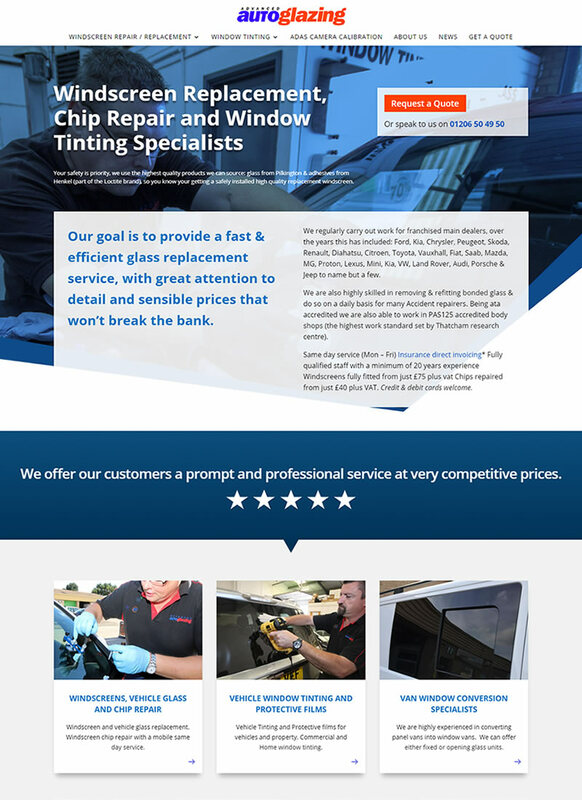 Website Design Suffolk and Ipswich. Bespoke, professional website design, development, support, maintenance and management for businesses of all sizes. Bespoke web applications designed, developed and maintained specifically for your organisation. 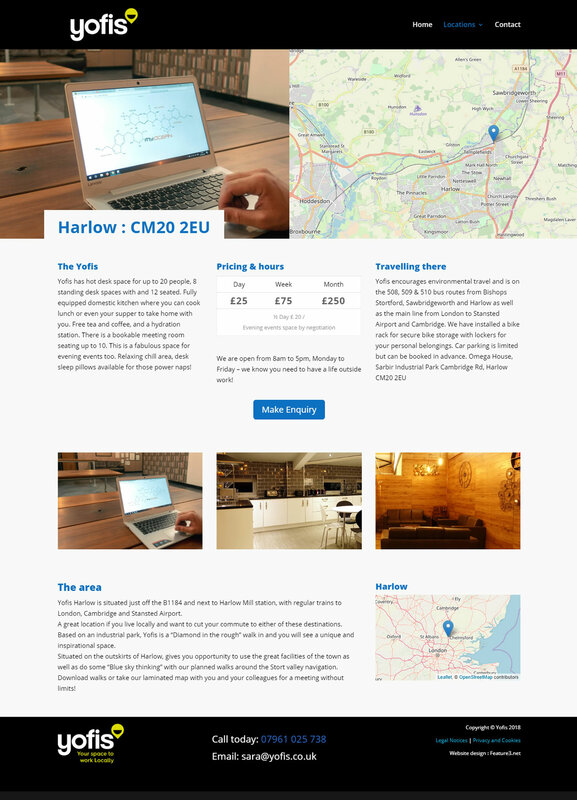 "Paul has consistently delivered high quality work and offered rounded advice and support on website development, security and branding across the past 12 months we've worked together. His can do attitude, industry knowledge and willingness to drive a project to success means he is a valuable asset in my outsourcing team." "Work is of a very high standard and always completed on time, prices extremely competitive, and staff are very friendly." "Paul is great to work with. He is friendly, very knowledgeable and able to offer balanced advice and has supported our website for 10 years. He is flexible in his approach, happily taking feedback and looking for the best solution as he has taken the time to genuinely understand our business. The service that he offers is very competitively priced."